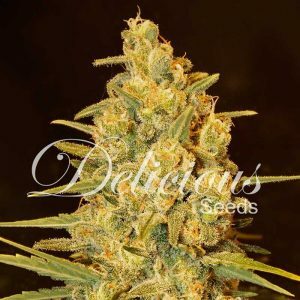 We are proud to present to you Eleven Roses, a strain from Delicious Seeds believed to be one of their best to date and they think it will completely change the cannabis scene. 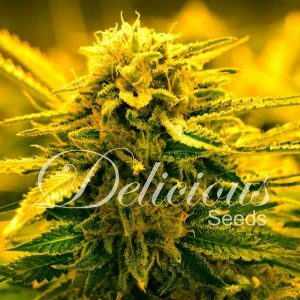 Delicious Seeds started developing it more than three years ago and involved the whole team of breeders in what they like to call Project-11, with a clear aim that seemed almost impossible; to improve their outstanding Sugar Black Rose, which has won more than 30 cups, and to take it to a higher level, towards cannabis excellence. To do so, they set about looking for a male that was up to the task. They had some genetics from the United States in mind, which they had loved in the past, and which they thought would be capable of enhancing our Sugar Black Rose with some exceptional characteristics and shades of colour that would impress all those who saw it grow and mature. In the end, they chose an impressive Appalachian Kush male, an exceptional choice which gave their Sugar Black Rose a new pallet of colours, tastes and aromas that convinced us all from the start, with the first tasting achieving rare unanimity among the whole of the Delicious team, a success that clearly showed that they had found our new super champion and that they had found the key to improving the “unbeatable”, and that is how our Eleven Roses was born. 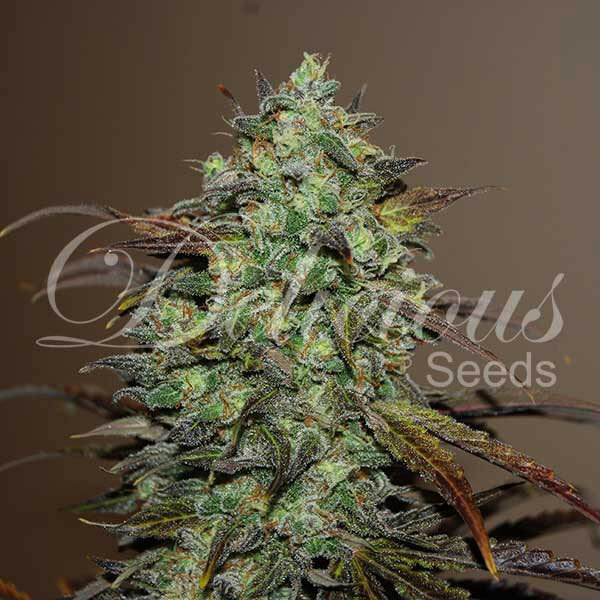 This strain, which as mentioned above, is a cross between a male Appalachian kush and a Sugar Black Rose female, is fairly quick, around 55 days flowering, and a generally superb plant, that is undemanding to grow, and very obliging. When smoked, to begin with this plant displays a slightly metallic “Kush” type taste, giving way after a few seconds to subtle sweet fruit and damp earthy notes, which we are sure will surprise you pleasantly. As you can see from the photos, the colour of the leaves, throughout the flowering phase, is incredible, like an autumnal day in the great forests of the north, and which we personally find fascinating. With respect to potency, they have to say that it is fairly strong, in the right hands this strain can easily reach THC levels of 24 – 25%and with quite a low cbd content. It is quite a short plant that does not develop many branches indoors, finishing in a dense uniform bud, but which develops vigorously outdoors with a large quantity of lateral branches, ensuring a more than excellent yield, with just one 1.5 metre plant easily producing more than 1000g. This strain is also very resistant to mould and pests, as we were saying, generally very easy to grow and very appreciative.